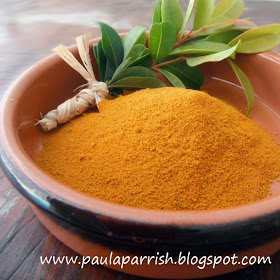 In this post you’ll learn about the extraordinary skin care benefits of turmeric. There are 10 skin benefits listed. You’ll also get a recipe for a simple face mask using Turmeric powder. Turmeric has a lot of skin treatment benefits. It helps heal and prevent dry skin and slows the skin aging process. It is also used to diminish wrinkles, keep skin supple and improve skin’s elasticity. Turmeric is used to treat acne, eczema and psoriasis. Click the Extraordinary Skin Benefits of Turmeric link below to read the full recipe. You can find Turmeric at Mountain Rose Herbs and at the Bulk Herb Store.